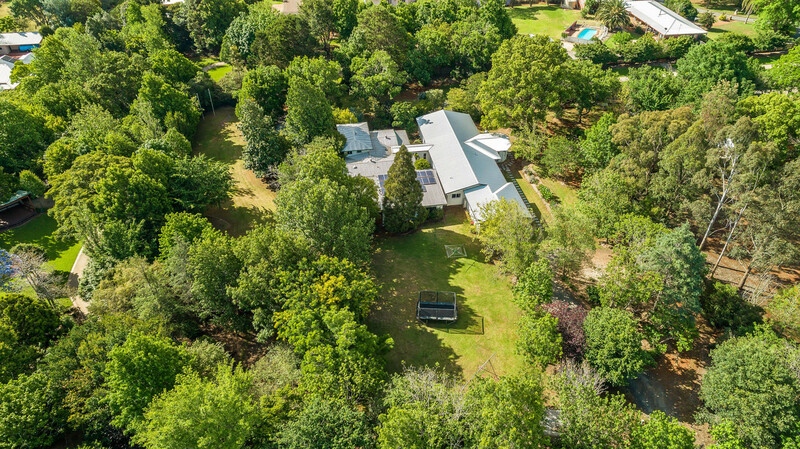 Owners have committed elsewhere and are encouraging offers. 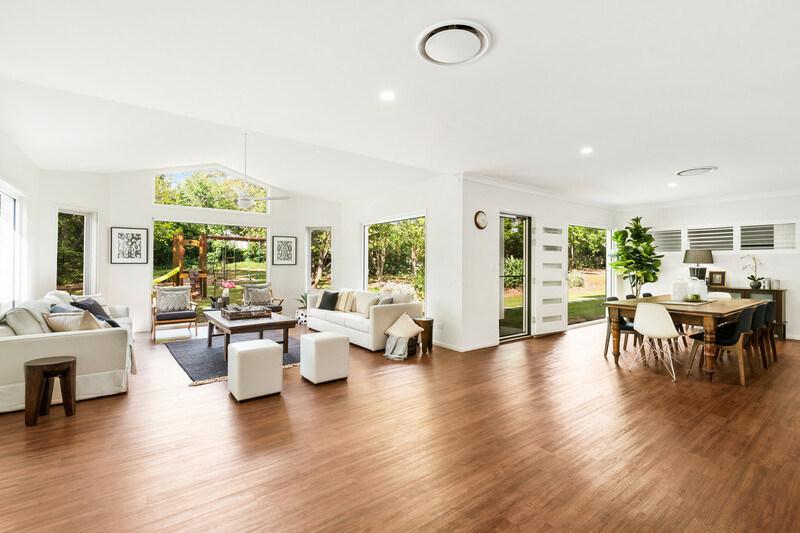 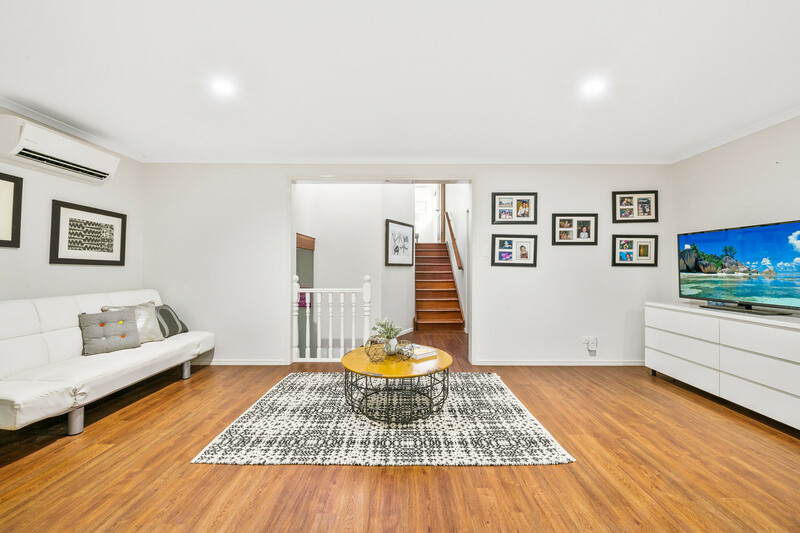 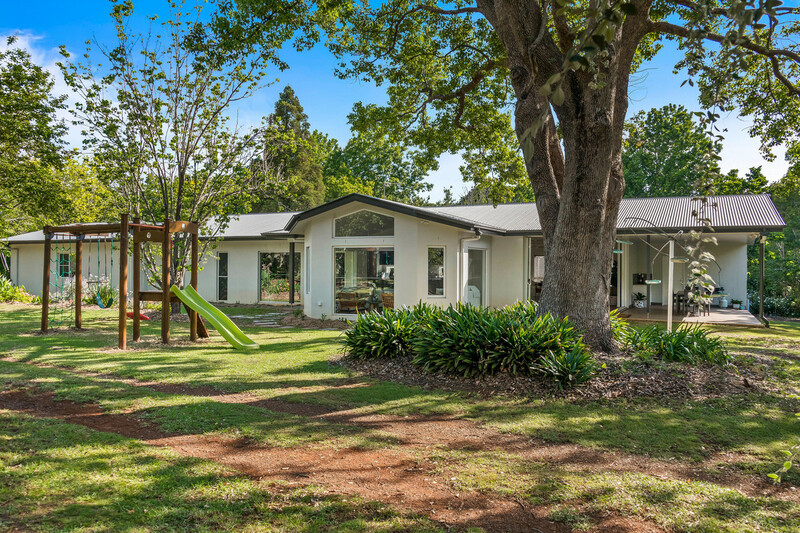 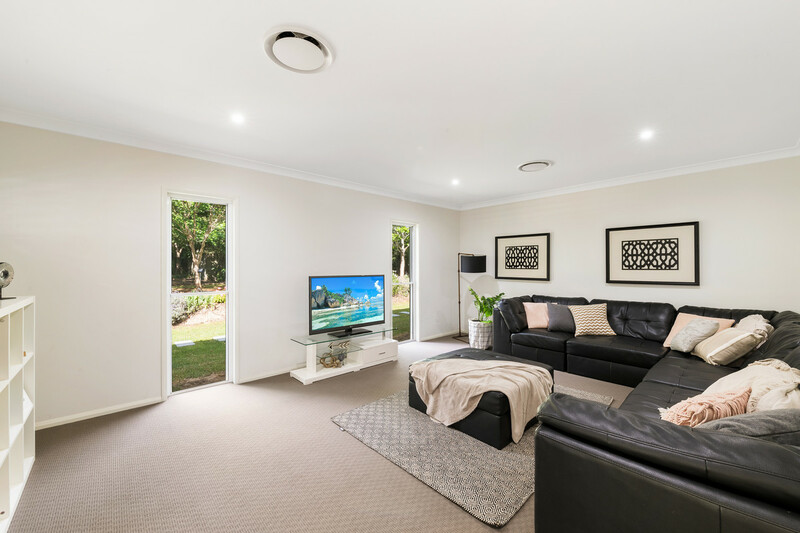 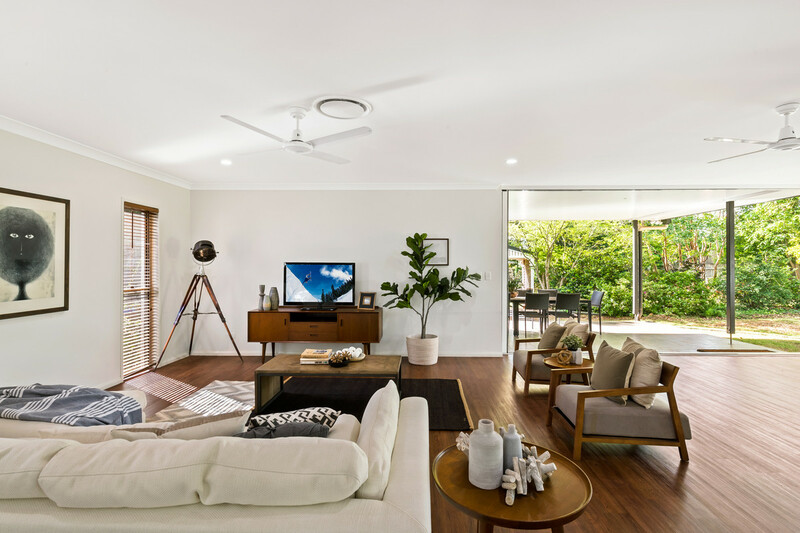 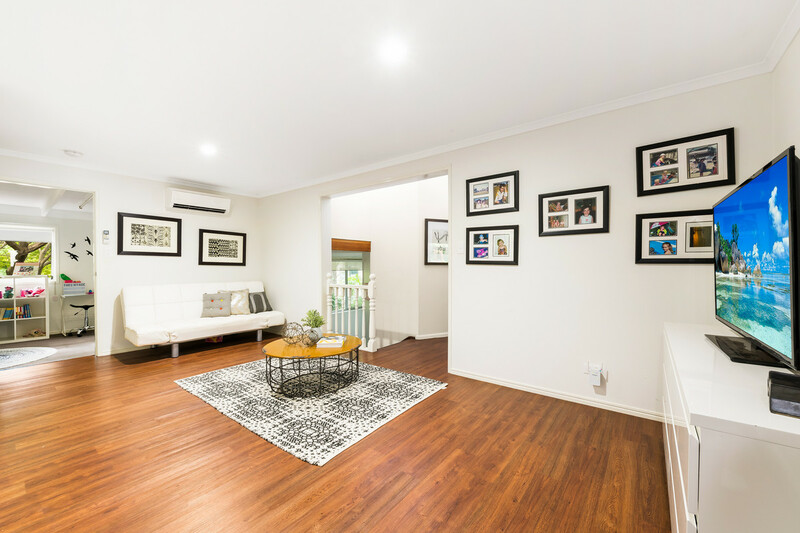 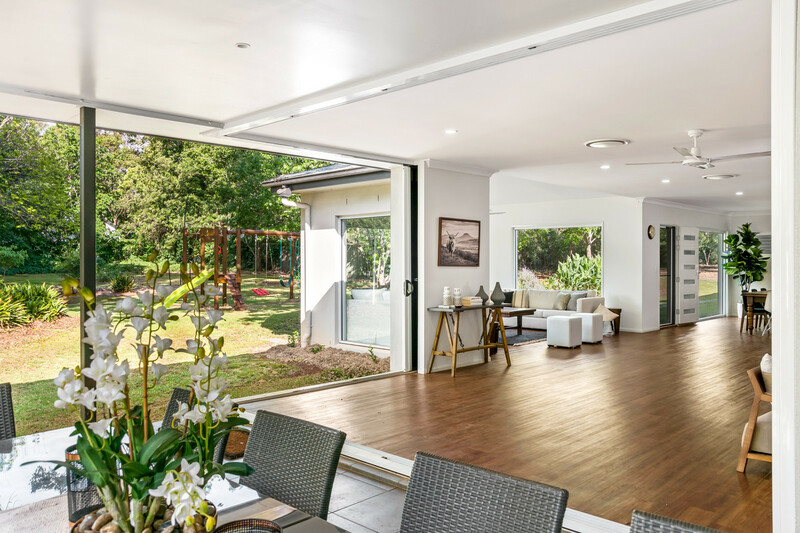 Surrounded by gardens and parks, this outstanding residence delivers unrivalled space with modern inclusions that facilitate easy family living and entertaining. 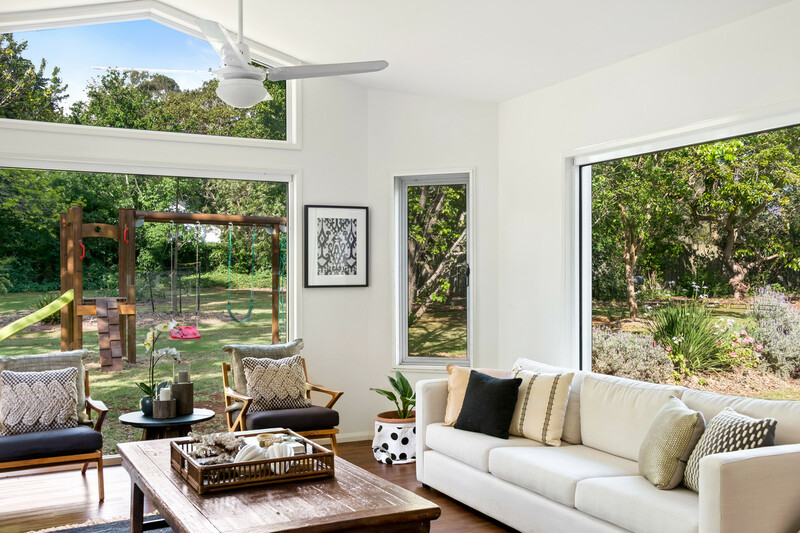 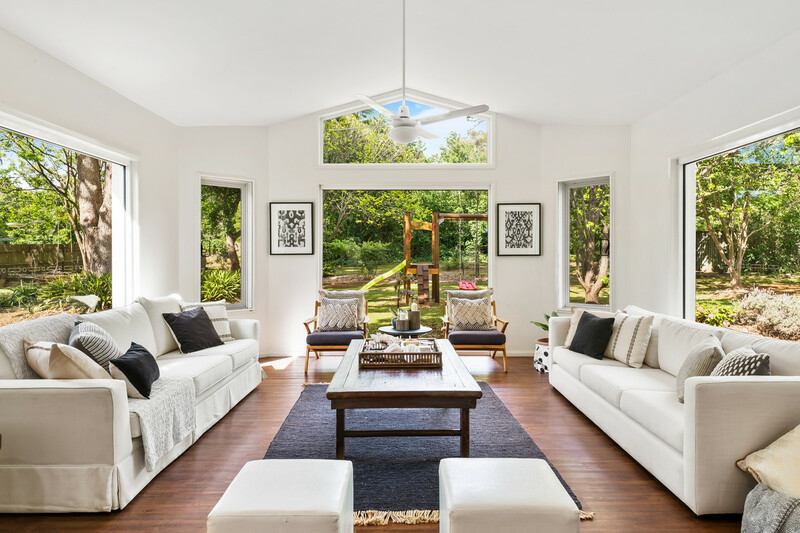 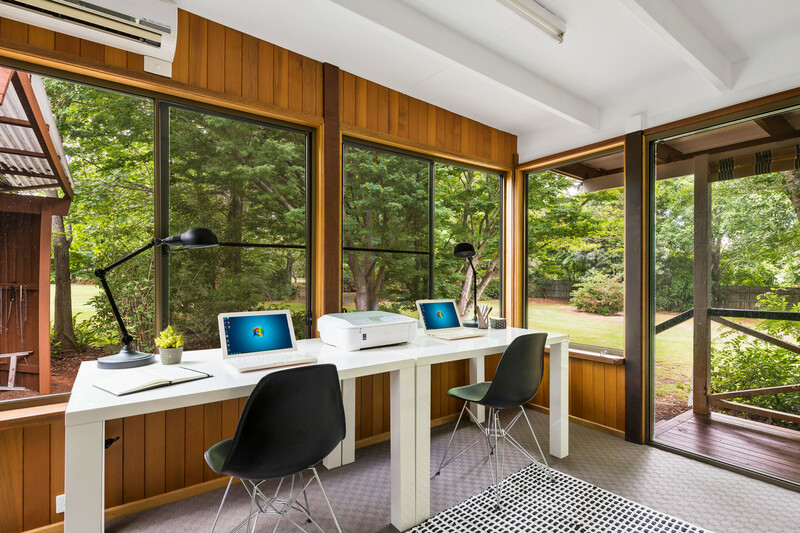 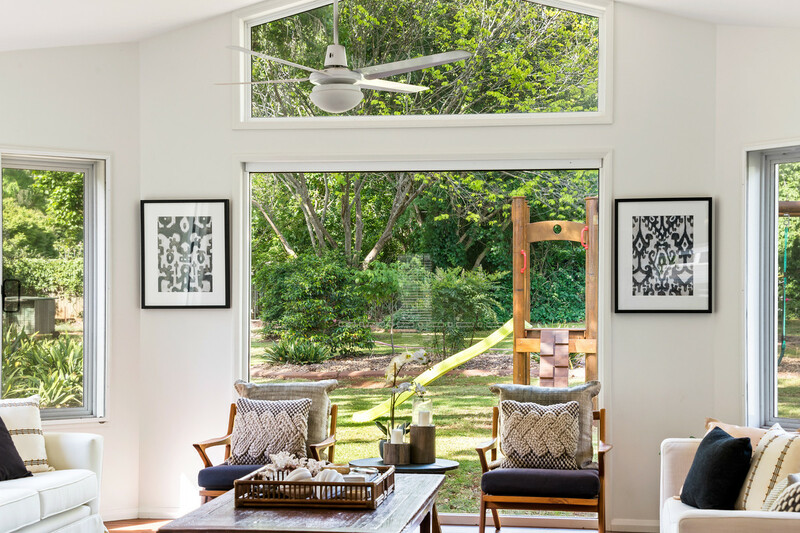 The original home has been renovated and an expansive extension provides open plan living spaces which face north and enjoy natural light and a leafy outlook to the garden through beautiful big picture windows. 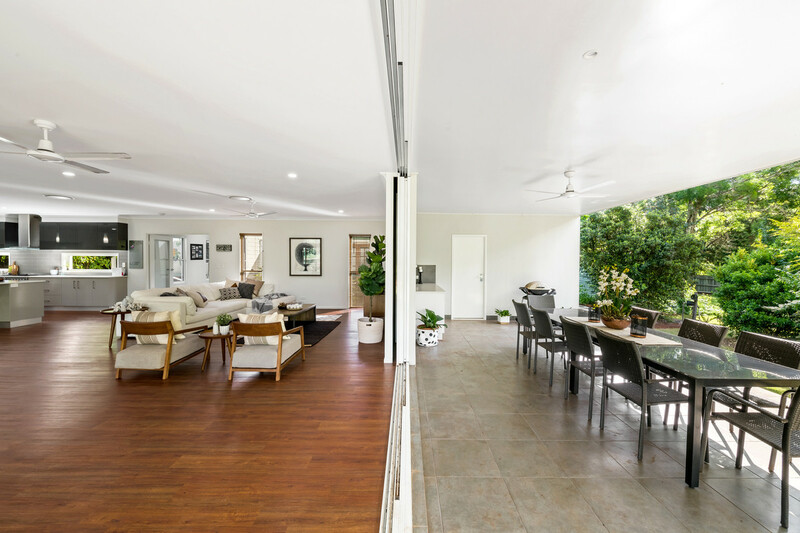 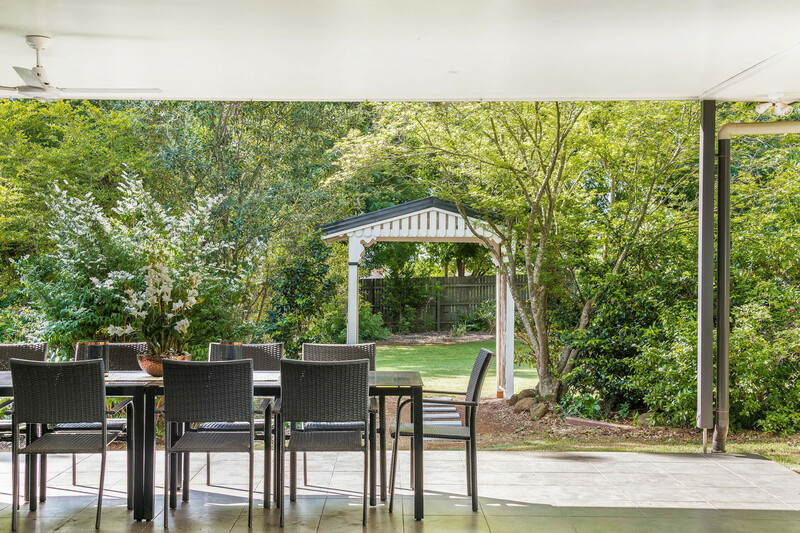 Sliding stacker doors allow this room to be opened to the outside entertaining terrace. 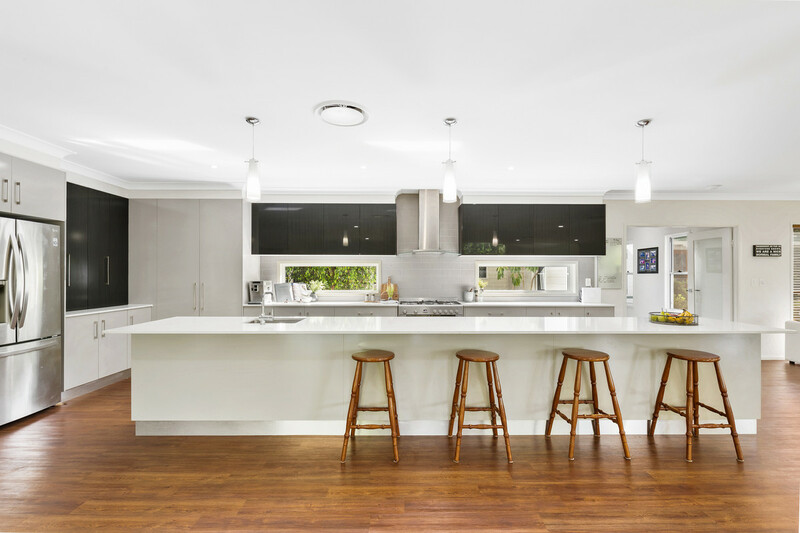 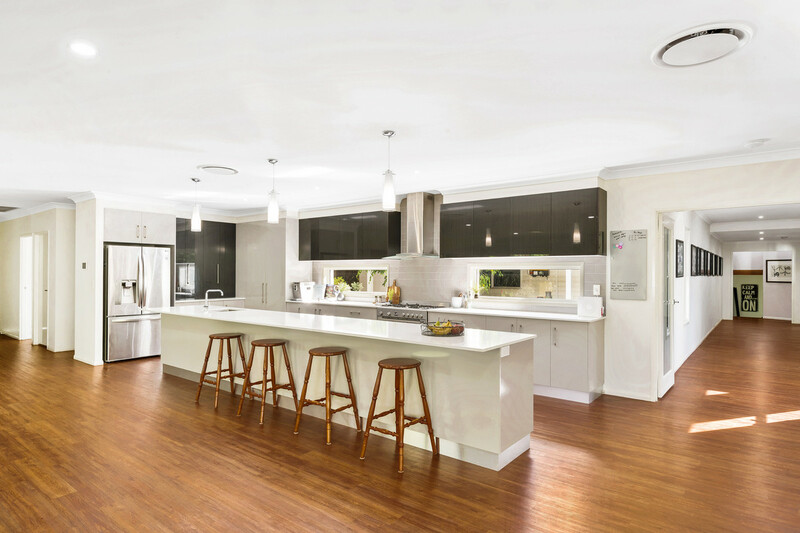 This space includes the designer kitchen which provides the chef in the family all the modern conveniences expected including stone benchtops, soft close cabinetry, 900mm freestanding stove and an enormous island bench. 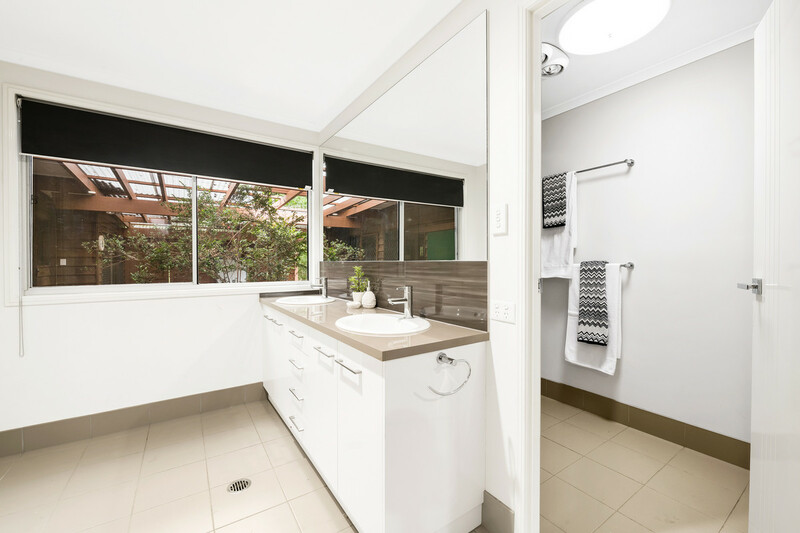 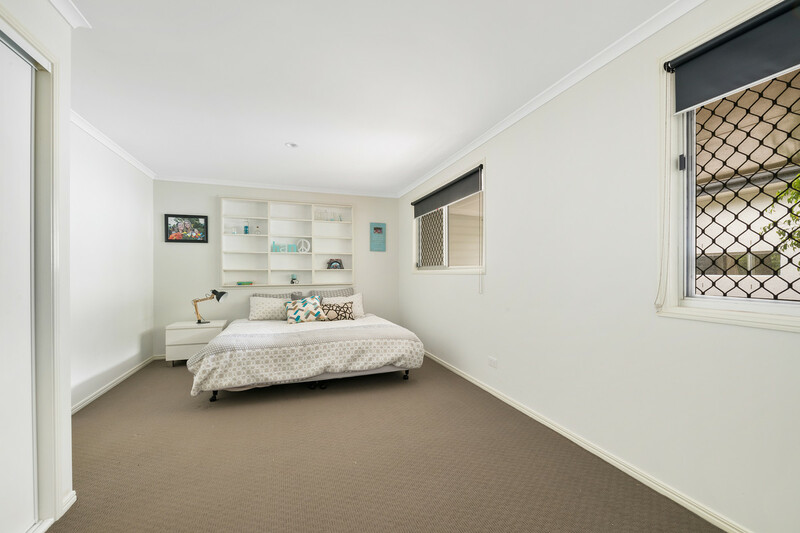 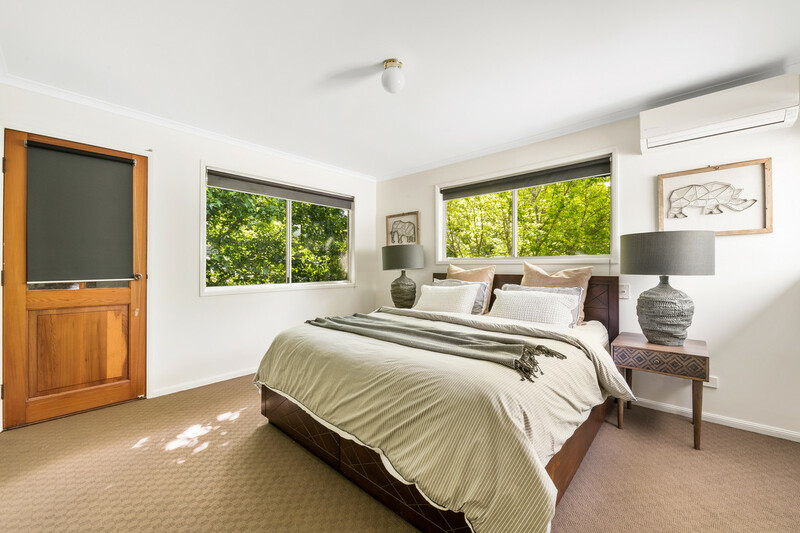 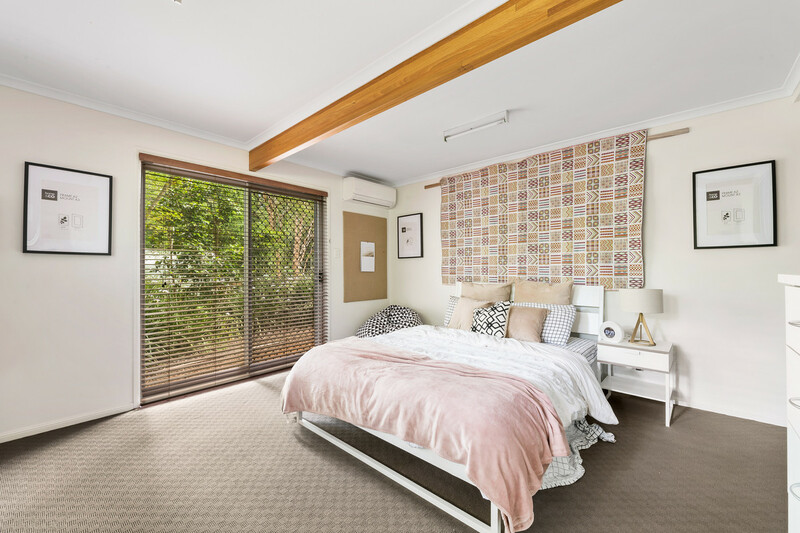 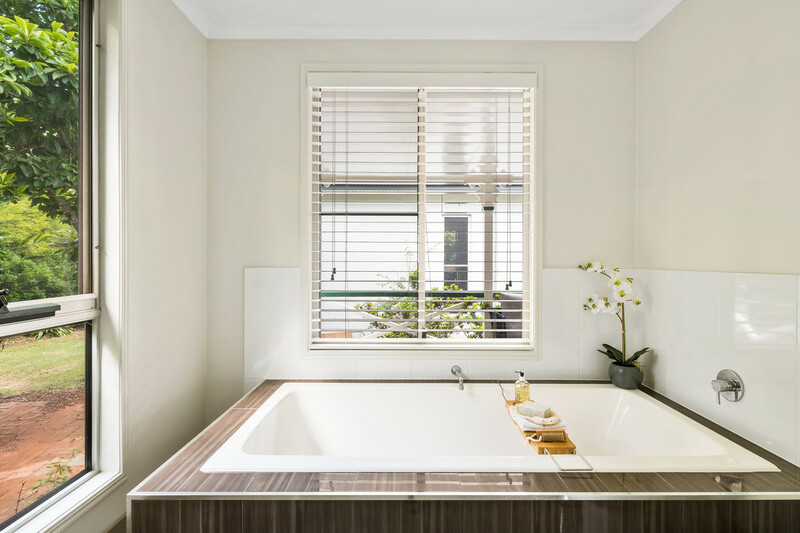 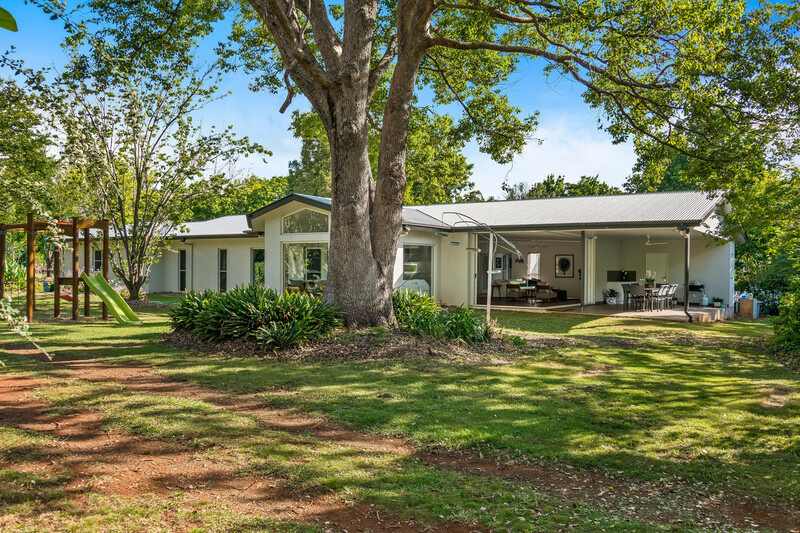 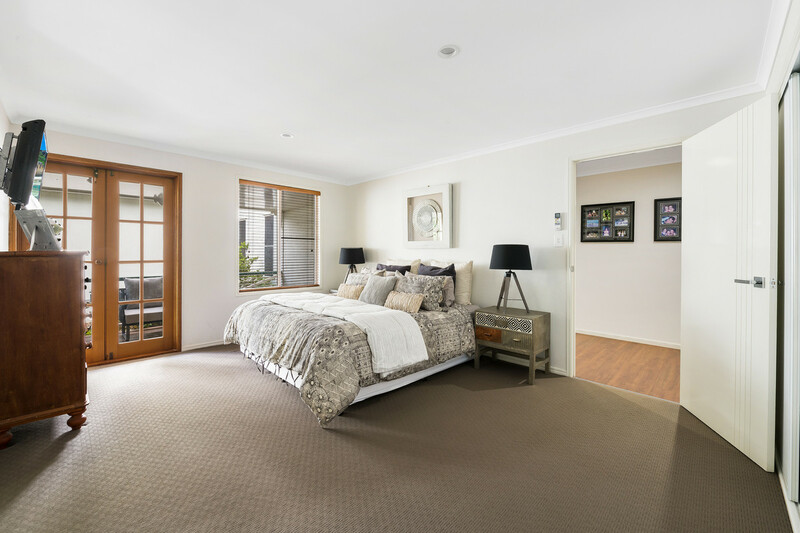 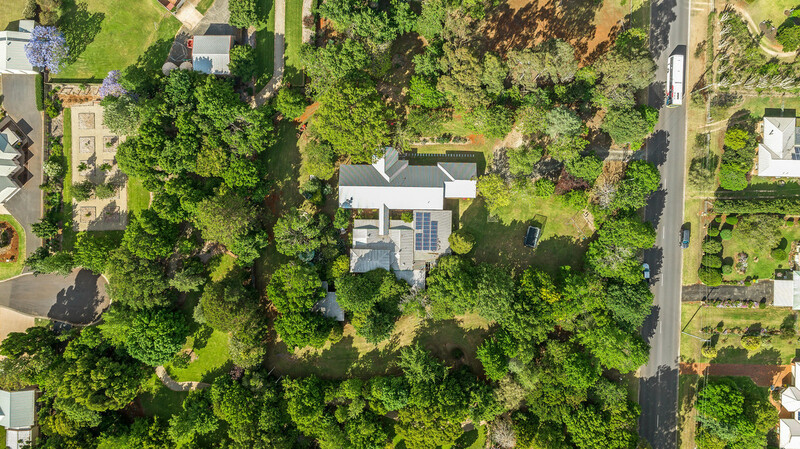 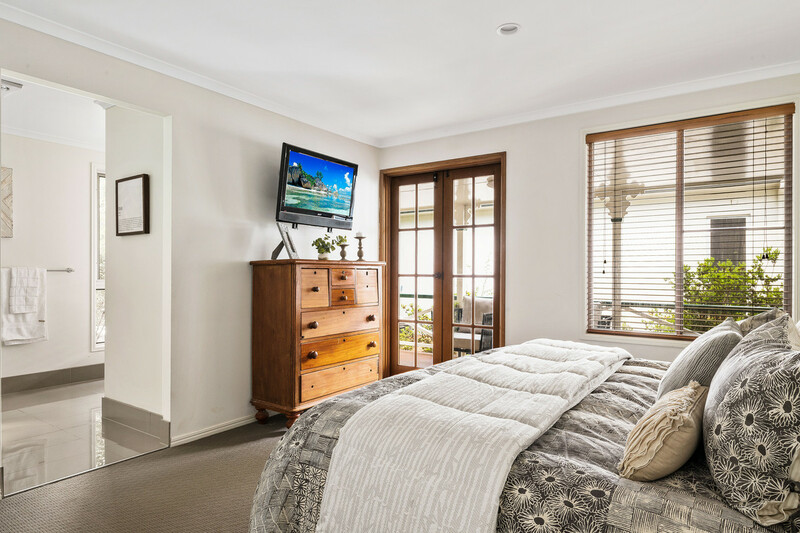 The original home has been cleverly converted into the bedroom wing and comprises a master bedroom suite which opens out to a lovely north facing verandah. 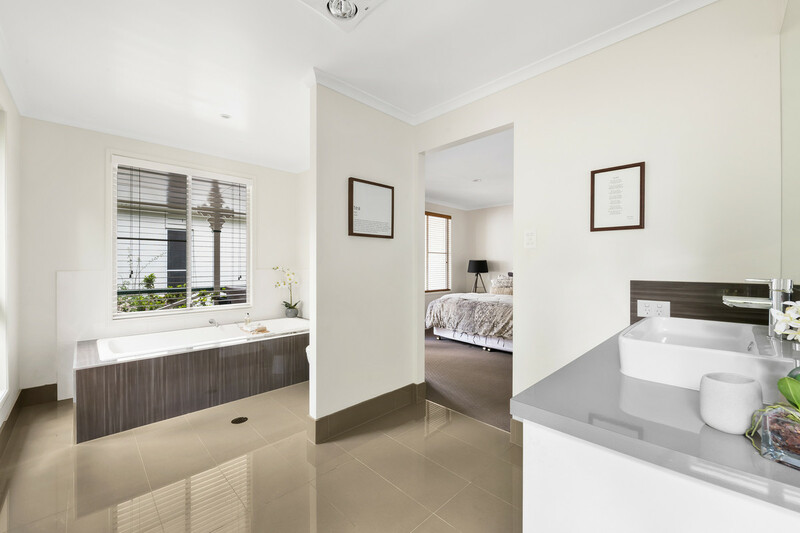 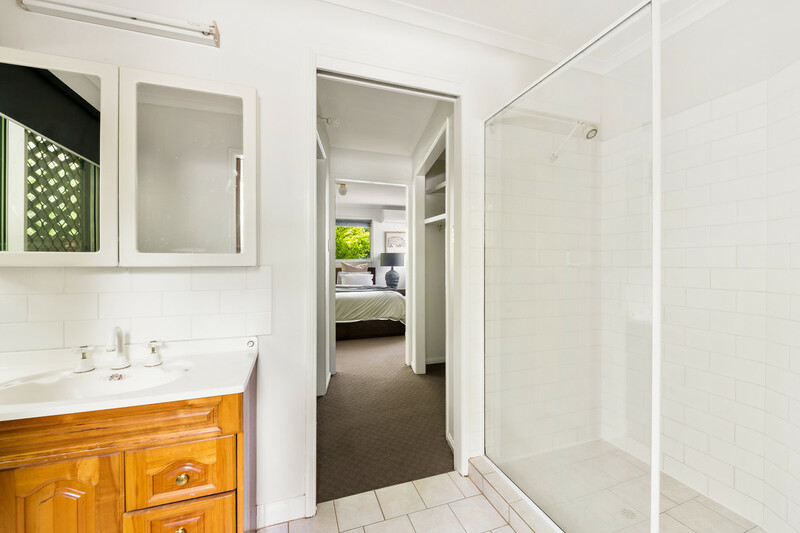 In addition to the family bathroom, office and TV room, there are four further queen sized bedrooms in this wing, one with ensuite and walk in robe. 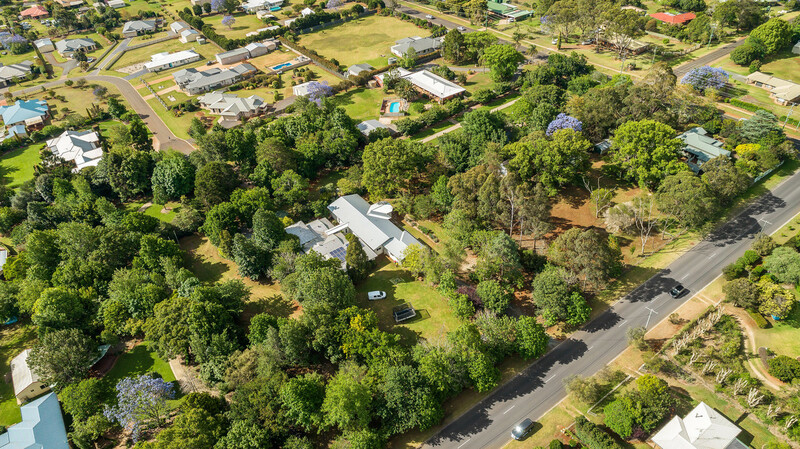 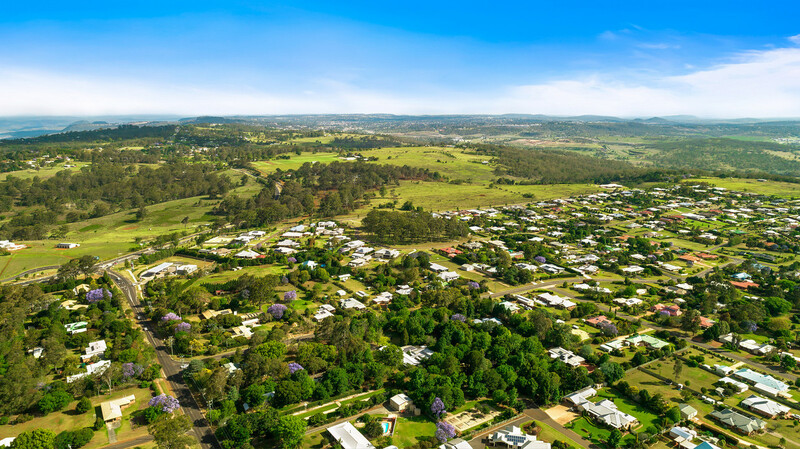 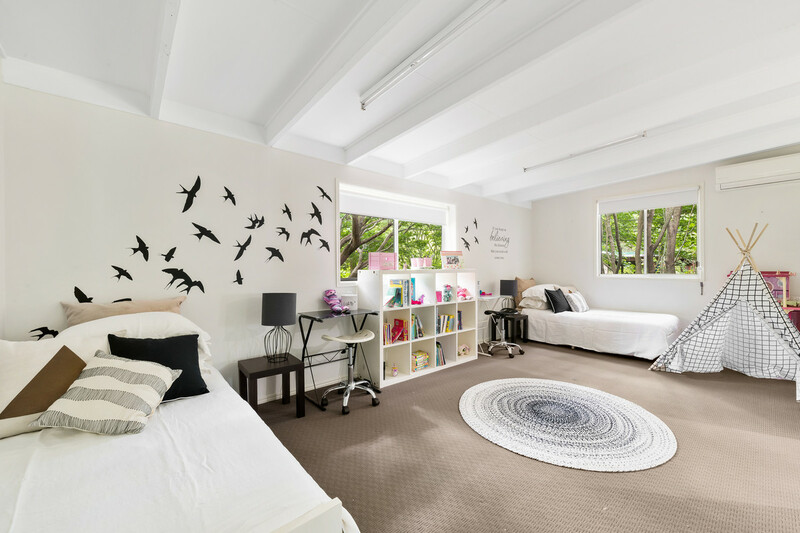 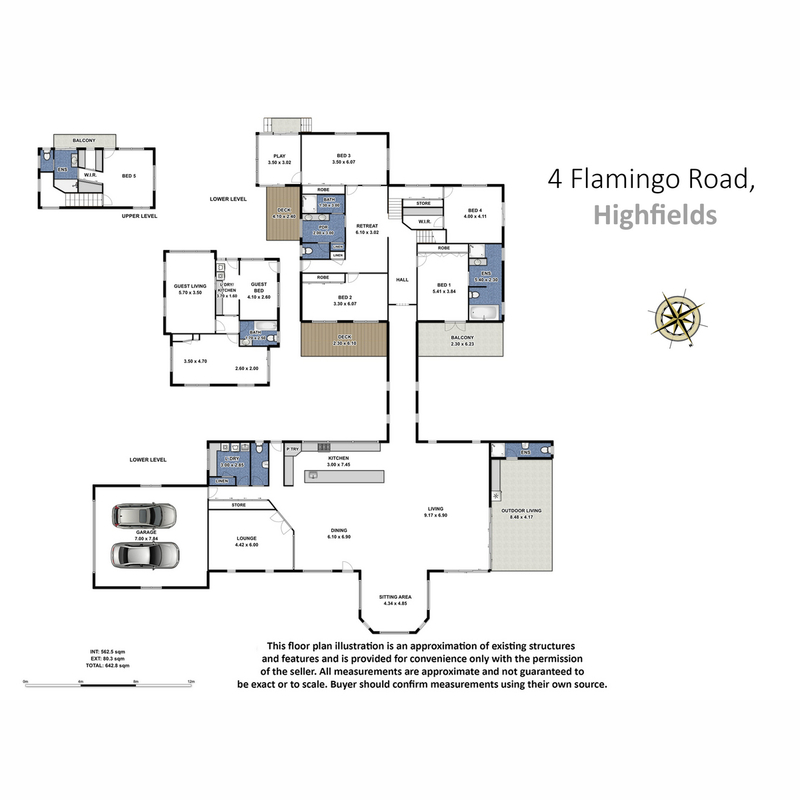 Without doubt the location and block size are stand-out features of this property. 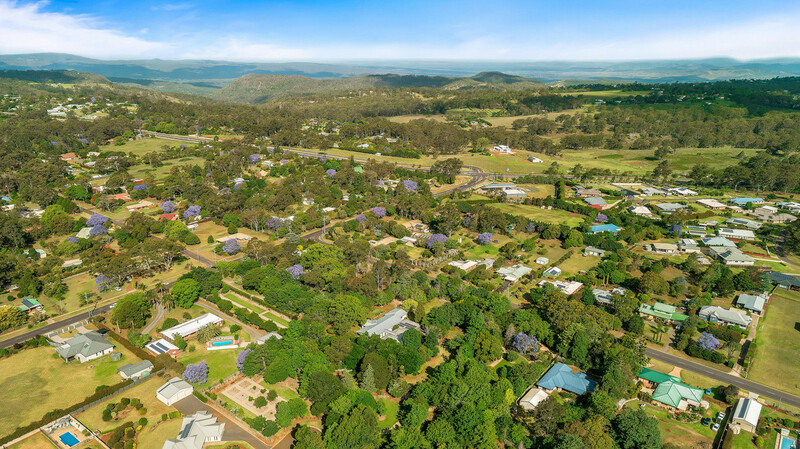 Watered by rainwater and a bore, the sprawling grounds are a lush oasis giving a sense of peace and privacy not often found. 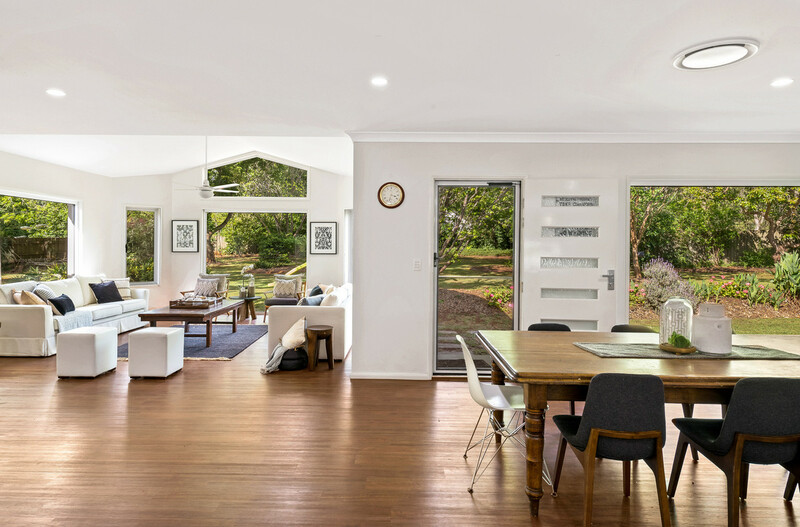 Additional features of this fabulous home include a fully self contained granny flat, a separate studio space with plenty of undercover parking for the boat or caravan, and a 5.5kW solar system.